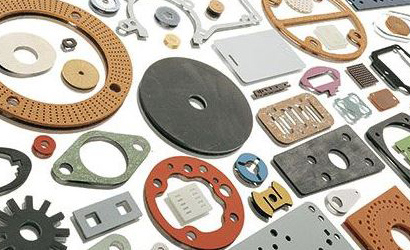 Accurate Rubber Corp satisfy custom die cut gaskets, die cut seals and other die cut elastomer product needs at very competitive price which can be used in wide range of application across the industry. 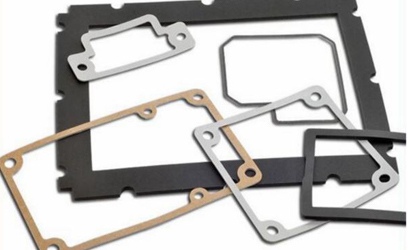 Our experienced staff will work with you for your custom design die cut gasket and requirement. 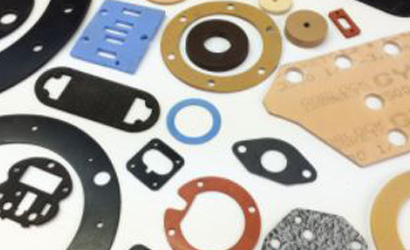 Just provide us your samples, drawings, or CAD files and we will fulfill your sealing requirements. If require we will build custom tools accordingly per your specifications, and deliver ready die cut component in shortest lead time.